Declining budgets and withdrawing military forces seem to spell a period of diminishing influence for U.S. business and government officials overseas. 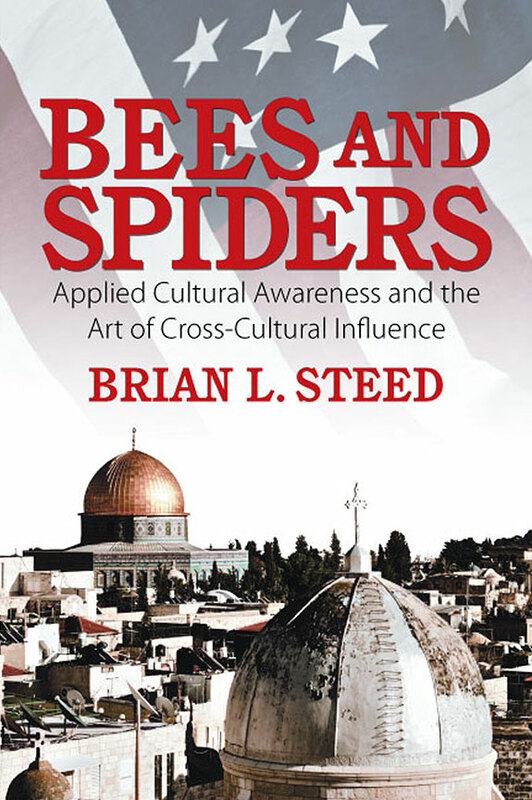 Bees and Spiders provides answers on how to develop real influence that does not come through massive military presence or big budgets. These answers promote the idea of influence through developing relationships. Such relationships can provide influence that lasts even when there is little money and few military forces. This influence is lasting because it is empathy-based. 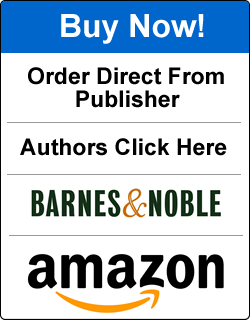 Bees and Spiders explains the critical nature of developing empathy, and provides usable and useful recommendations for turning simple understanding into the possibility of seeing the world from another. 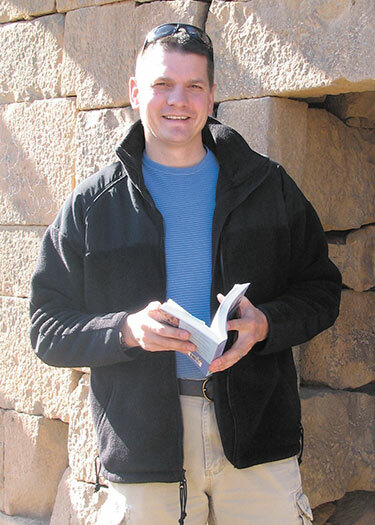 Brian L. Steed is a lieutenant colonel in the U.S. Army and currently serves as an instructor of military history at the U.S. Army Command and General Staff College. He served in the Middle East for more than eight and a half years. During that time he was an officer in the Jordanian Army, a liaison to the Israel Defense Forces, an advisor and analyst in Iraq, and responsible for coordinating all training between the U.S. and the United Arab Emirates. He has traveled extensively to nearly every Arabic-speaking country. This book comes from a seminar series he designed and taught to help advisers, and was later used for business executives in the United Arab Emirates. His three previous books are about applied history, and military and organizational theory.